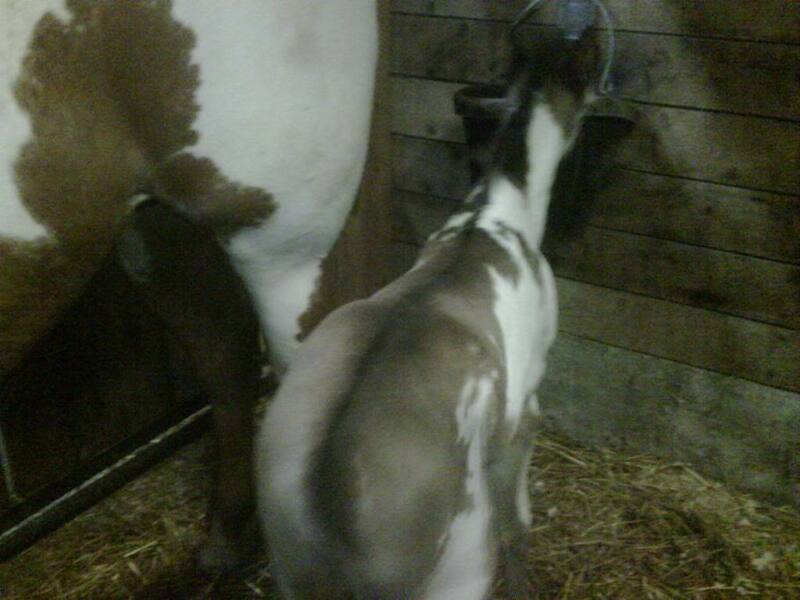 Who's her sire and dam? 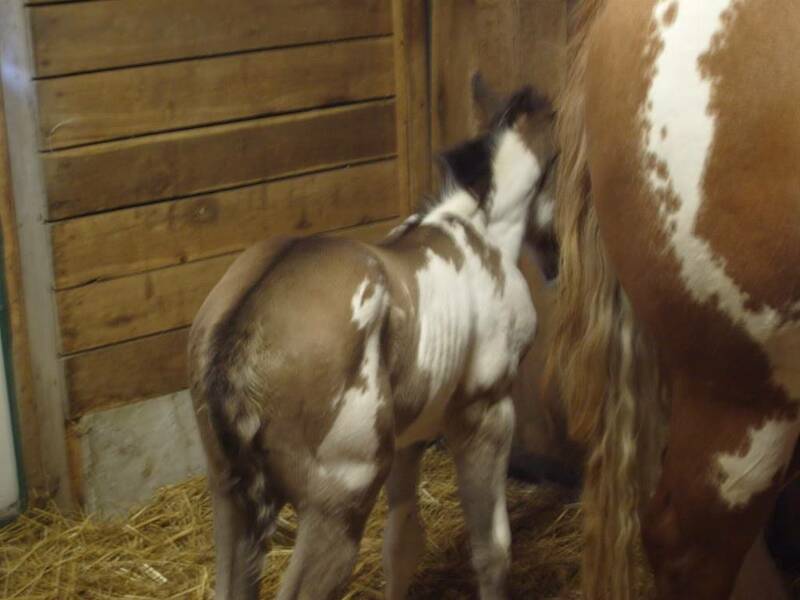 I think the foal is a black that happened to have a lot of foal countershading as a baby. 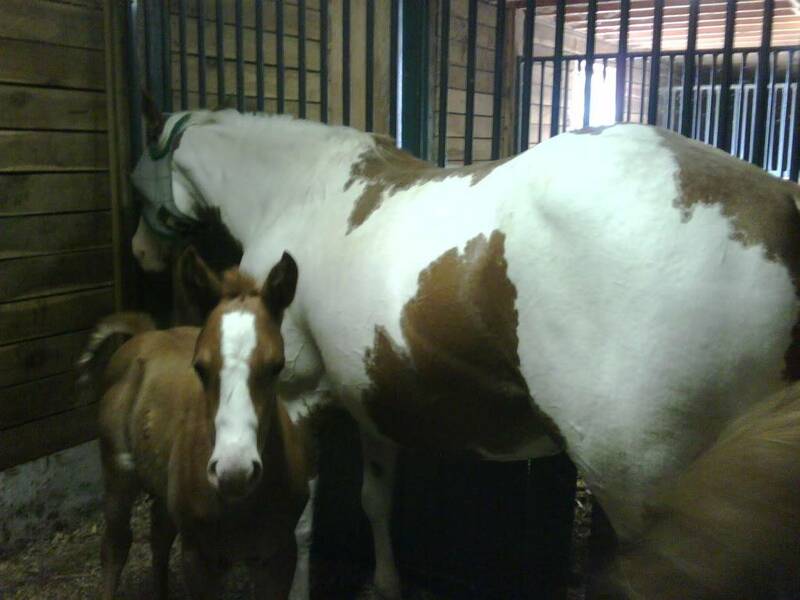 Were these two bred intentionally? 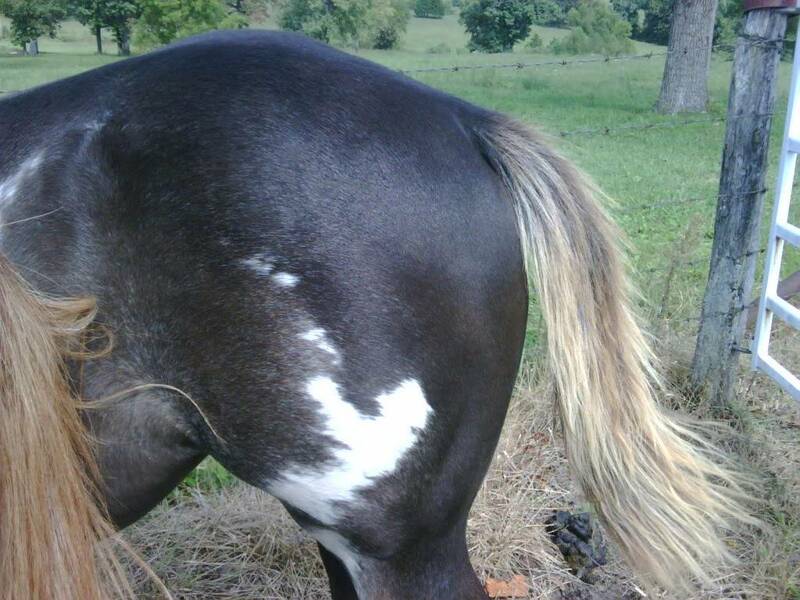 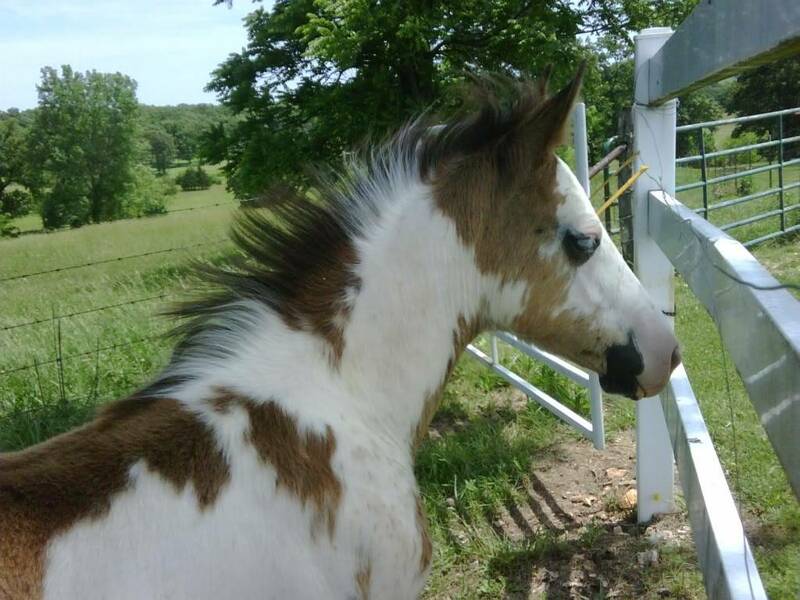 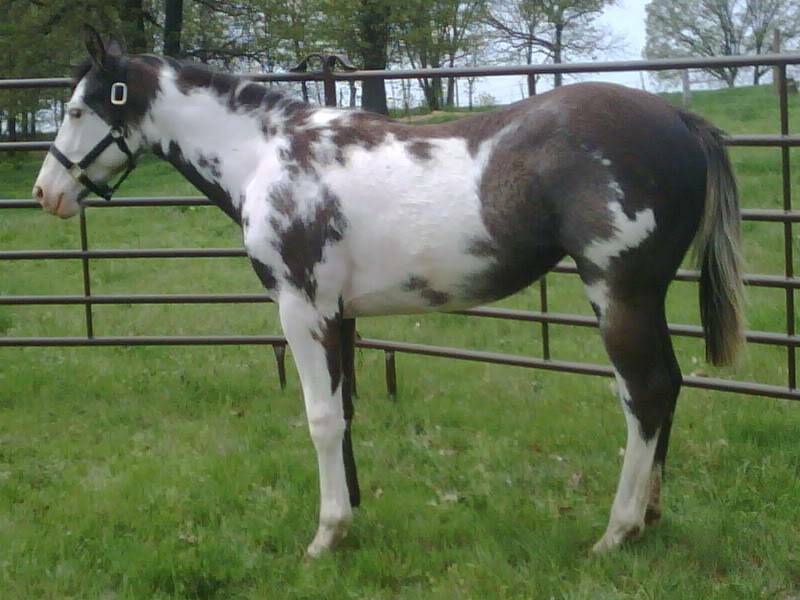 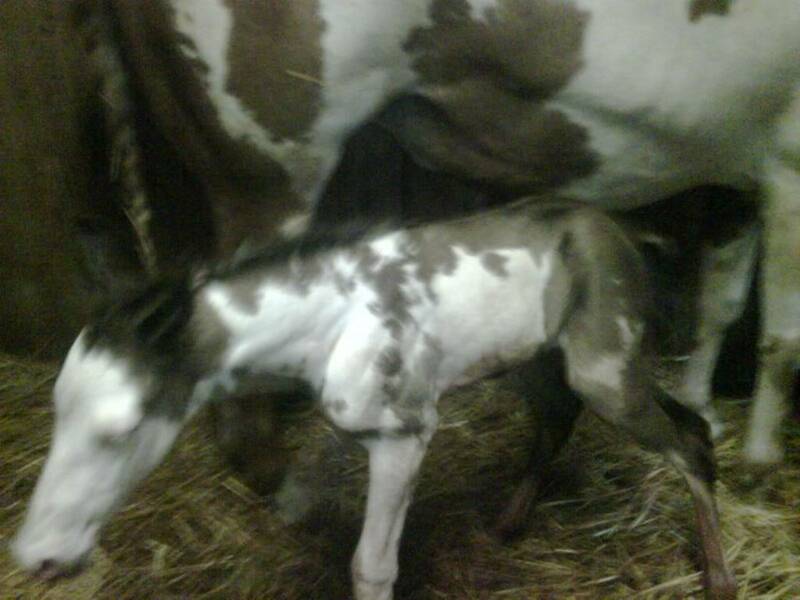 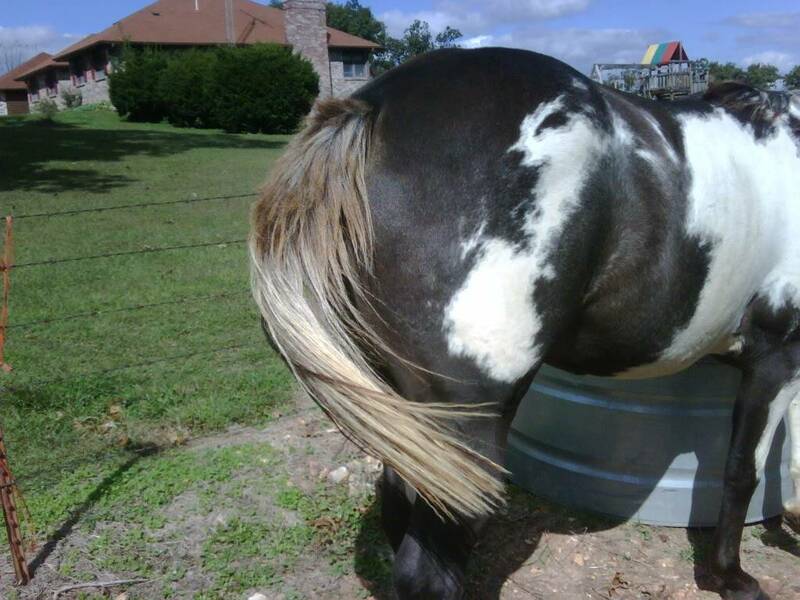 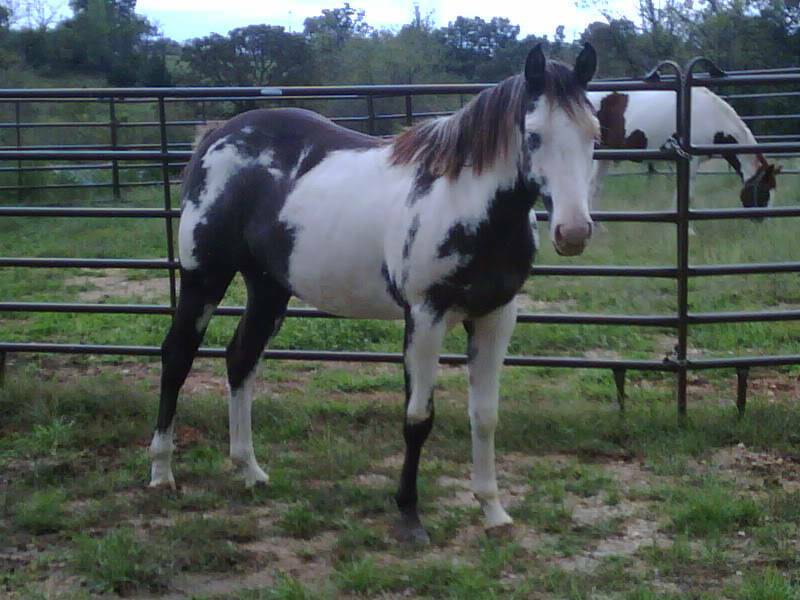 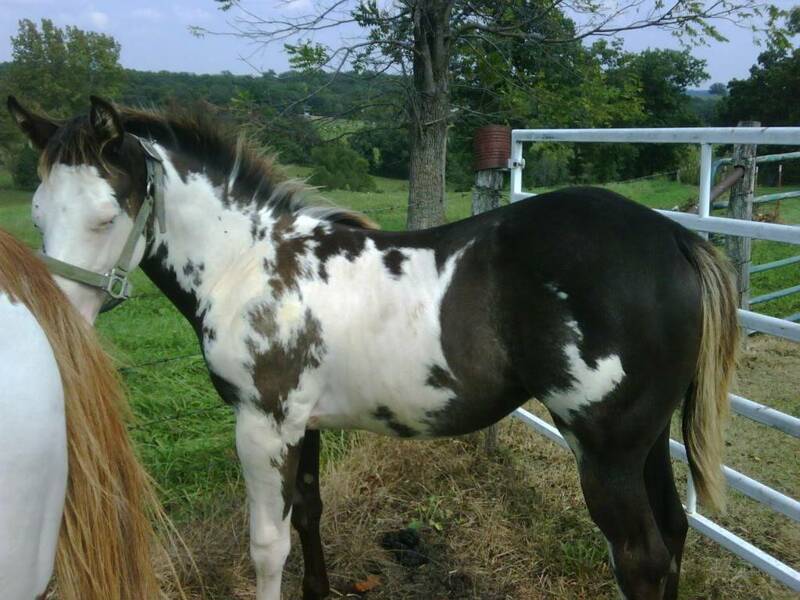 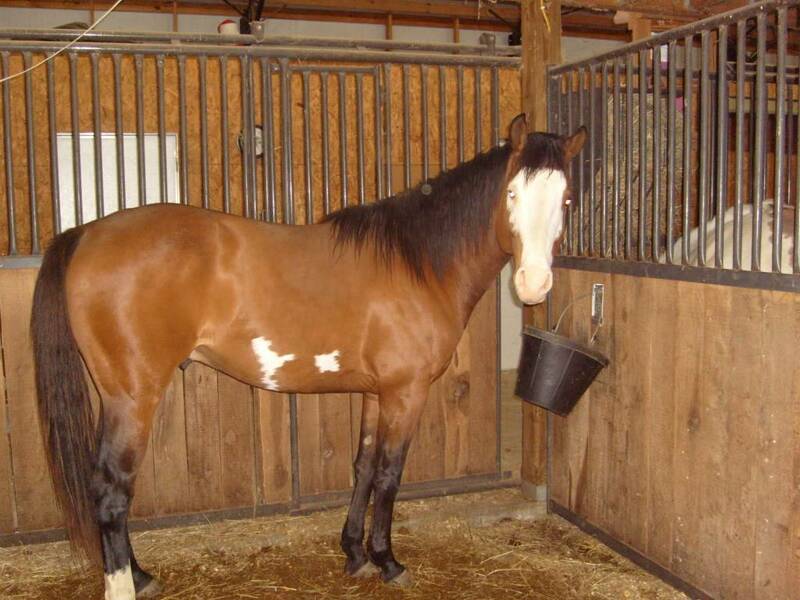 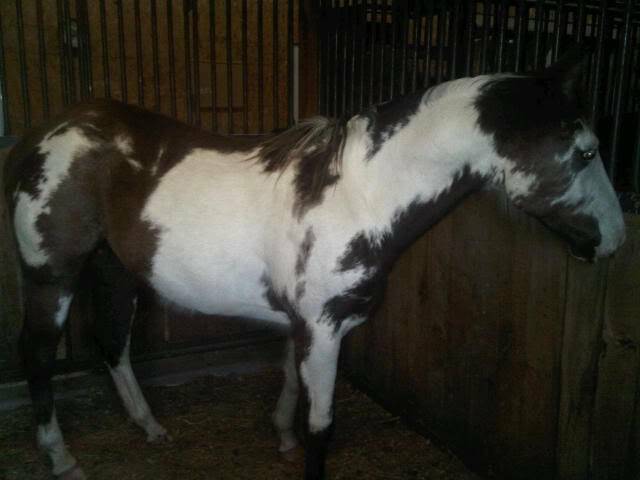 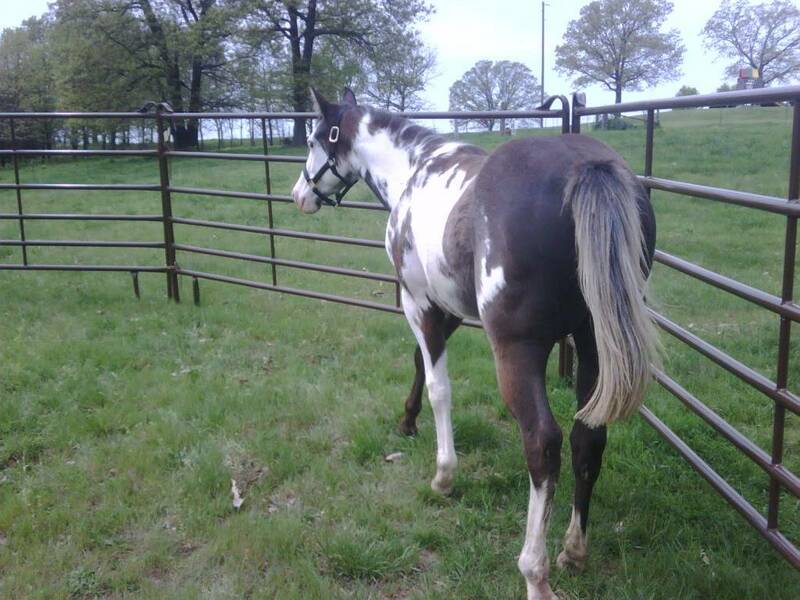 If so were you aware of the potential lethal white overo problem?